Facelift design service for startup pitch decks and presentations. 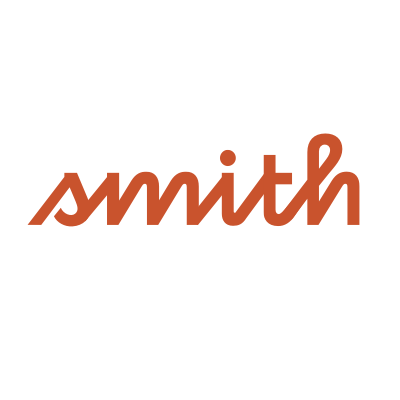 A design service for startup presentations and pitch decks. Upload your draft presentation and have the UP designers style the presentation to perfection. Fixed price per slide, super-fast turnaround, custom designs. 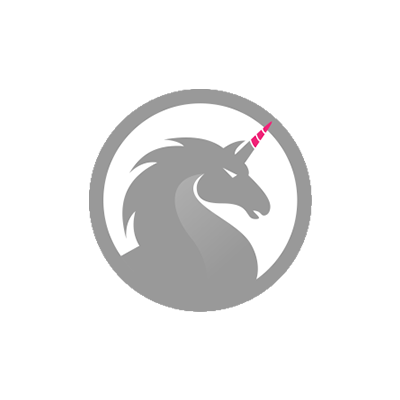 Get 15% off every order with Unicorn Pitch, for life. 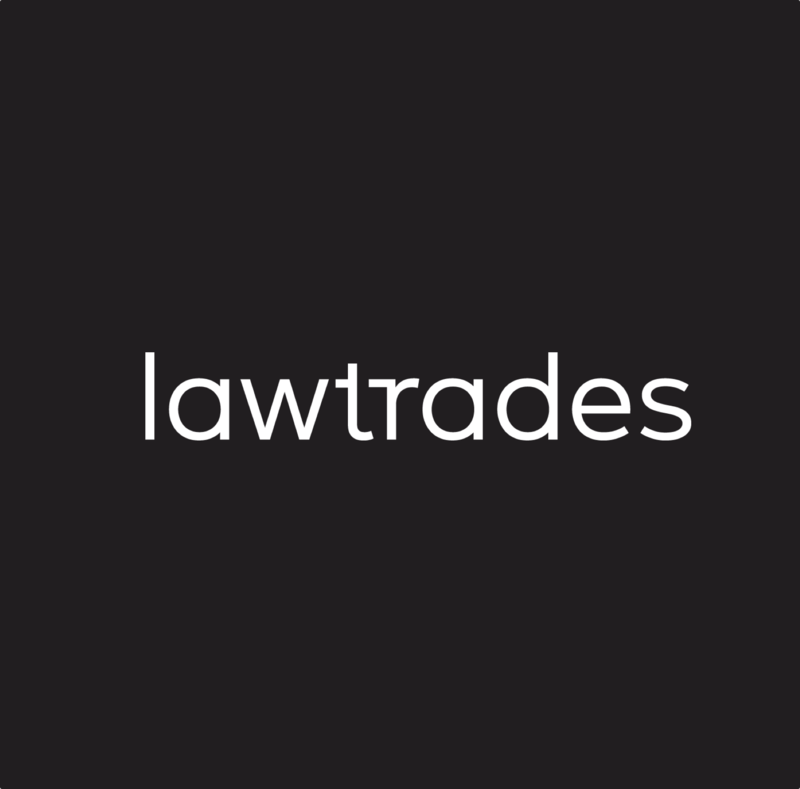 Lawtrades helps entrepreneurs handle their legal work by connecting them to a vetted pool of corporate attorneys at a fraction of the price.